Ice fishing is a very popular and fun pastime, but if you want to kick-it-up a notch, you should look into getting an Ice Castle Fish House. 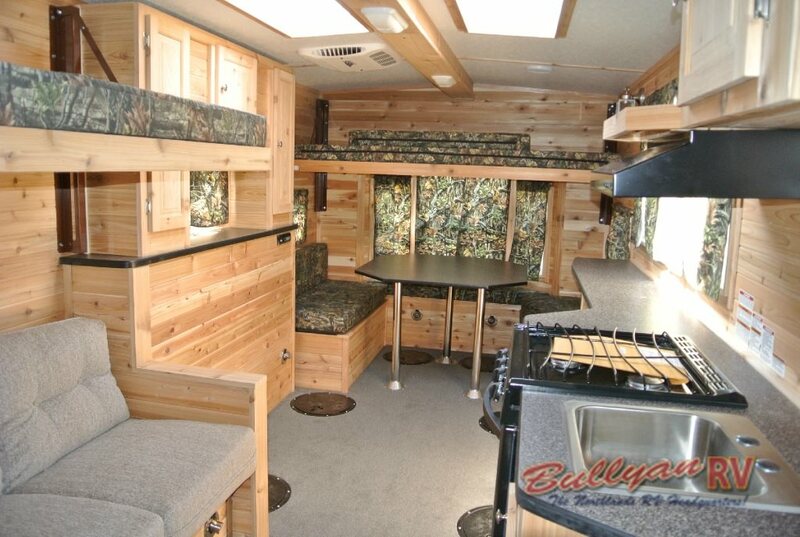 These houses offer all the comforts of home, built like a travel trailer and can be hitched to your truck and taken to wherever your favorite ice fishing spot is located. Inside each of these Ice Castles, there will be many amenities to help make your ice fishing experience better. Check out our Ice Castle Fish House! One of the best things about an Ice Castle is that it brings the comfort of an RV out onto the frozen waters. 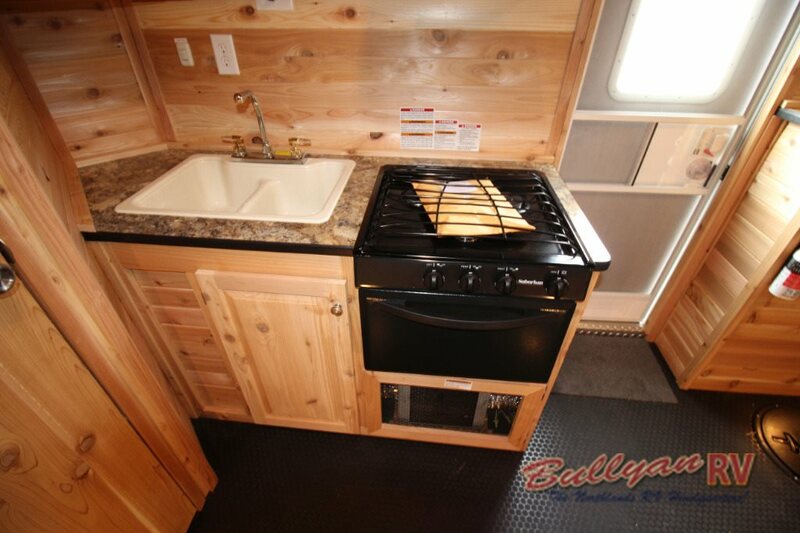 These models all come with a full bathroom complete with a sink, shower, and toilet. Plus, with a fully functioning kitchen, you and your fishing buddies will have all of the creature comforts right at your fingertips. 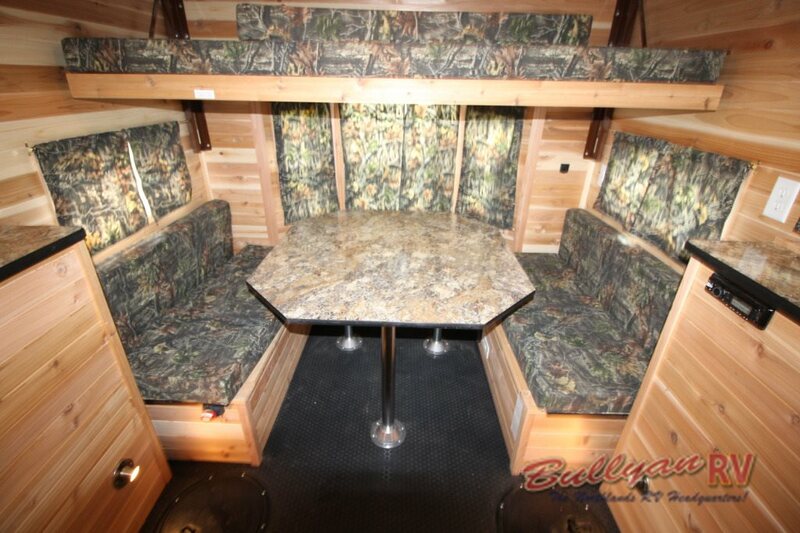 Once you park on the lake, you will never have to leave until your fishing trip is over. Since ice fishing takes place during winter, it will be important that you stay warm, and the Ice Castle Fish Houses have many features meant to keep the cold air outside. For instance, you can have floor, wall, and ceiling spray foam insulation put inside the walls to make sure that every nook and cranny is filled with cold blocking material. The thermopane windows will also be proficient at maintaining a comfortably warm inside temperature. Find comfort and built in fishing holes inside these amazing Ice Castle Fish Houses. The Ice Castle Fish House come in all shapes and sizes, and each of them will have places for you and your buddies to sleep as well as numerous ice fishing holes built right into the floor. 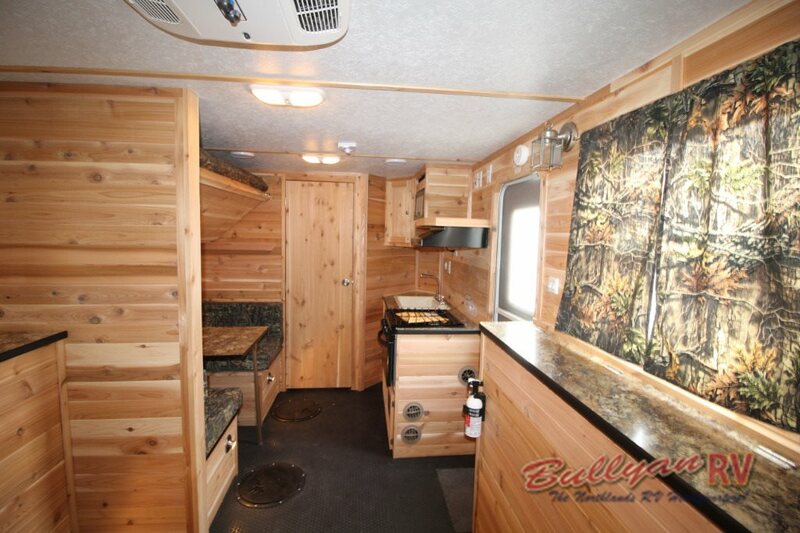 If you want to take your ice fishing hobby to the next level, be sure to contact us or come to our location to take a look at these amazing ice homes. 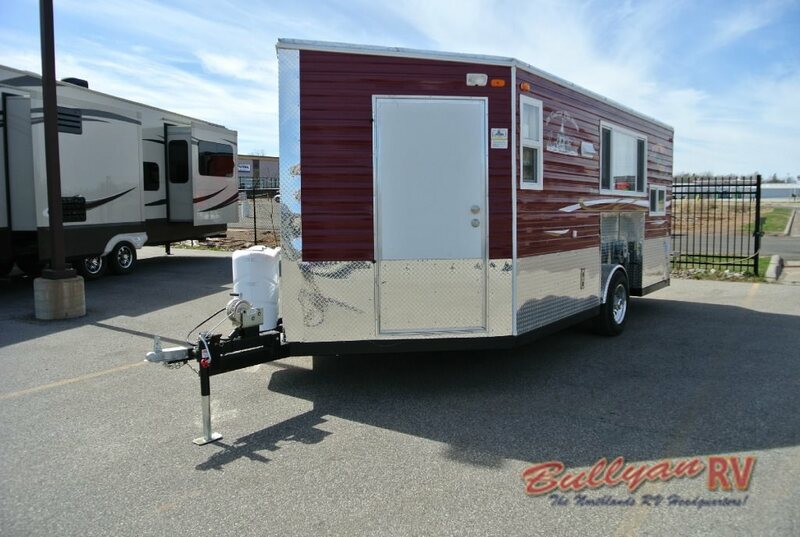 We also have many other travel trailers, fifth wheels, motorhomes, and more that you can check out to make your RVing trips better.